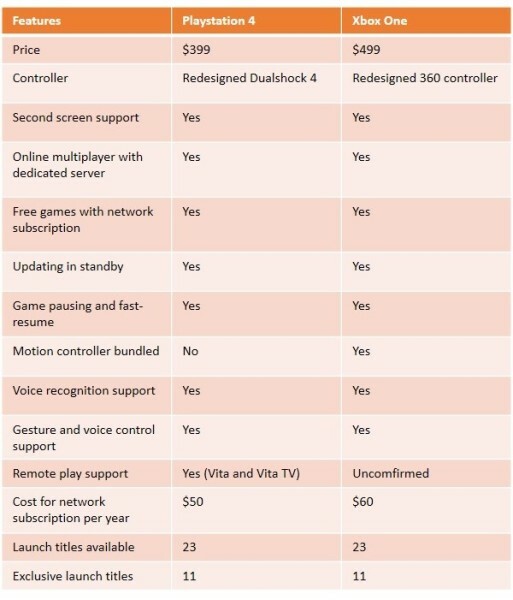 Going into rAge 2013 I find myself once again looking at the front lines of a console war. This generation has sparked some surprises and its been a heated back-and-forth between Microsoft and Sony, with Nintendo sitting on the side doodling in the Mario-themed play park. Not only do we have new consoles from all three players, we also have Valve crashing the party with SteamOS, OUYA desperately trying to find relevance in the $99 market, Android gaming set-tops galore and Nvidia’s Shield, able to massively annoy everyone with the compatible Parrot AR drone. We live in interesting times indeed. But incredibly, that old saying still holds water – the more things change, the more they stay the same. As far as games went, both consoles saw AAA titles from Ubisoft, EA, Activision, Bethesda, 2K Gamesz, THQ, Capcom and more and both had a fair share of exclusives and games using their motion controllers. Although Microsoft’s in-house published games list isn’t as expansive as Sony, titles like Halo and Forza turned out to be system sellers and are great games. Sony had a list of developers everyone could expect games from including titles by Naughty Dog, Polyphony Digital, Sony Santa Monica and Guerilla Games, all of which have proved popular in the past. But one aspect of the past seven years has become increasingly obvious – developers making exclusive titles need a good hook to stay exclusive. When Ubisoft first announced Project Assassin (later to become Assassin’s Creed) at E3 2005 in a brief snippet in an Xbox 360 demonstration, people wondered how long the exclusivity would last. Seeing an opportunity to make the series reach more people, Ubisoft made the game also appear on the PS3 as well. Dead Rising 2 was one example of Microsoft likewise not being able to keep hold of exclusivity, while they managed to snag the complete GTA IV experience from Sony. In fact, quite a few exclusives that Sony was going to secure for the PS3 were eventually turned into multiplatform titles because the Xbox 360 was seeing a large upswing in sales in the United States. Any publisher not eager to get in on that action would have needed to be funded by Sony itself. Securing Devil May Cry 4 as a multi-plat game on the 360, for one, helped Microsoft’s console to see more action from Japanese developers. The online services from both also went through several changes. Sony appears to have realised now that making people pay for multiplayer is not only lucrative but also cost-effective, taking note of how Xbox Live’s multiplayer services went from strength to strength. The side effect of this, though, is that more attention and money was poured into making Xbox Live work well for countries that used its services more often, leaving players in South Africa, for example, forced to make fake overseas accounts to get the full experience. So, where are we now? Effectively both consoles now offer similar gaming experiences. Both are going on some really good sales at the moment, both offer free games with their subscription models and both come with a controller, a hard drive, separately available motion controls and do more than just play games. 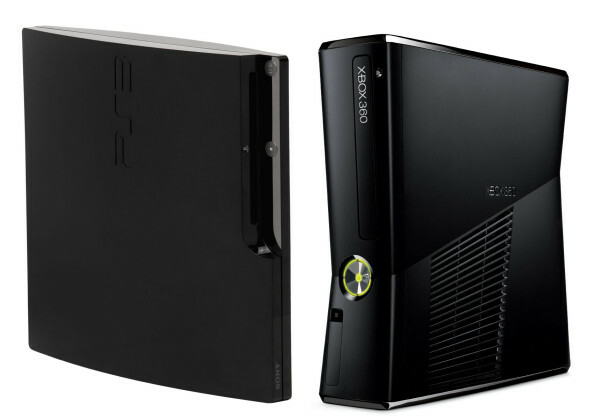 Going into 2014, the PS3 and the Xbox 360 are so similar that they’re almost equal and both have become indicators of the philosphies that Microsoft and Sony put into their products. For the most part, the PS3 appealed to gamers who had been playing for a long time or knew of the Playstation heritage, while the Xbox 360 was a curve ball, a console designed to appeal to a bigger market with better profitability. Both companies have made several mistakes and amended for most of them with the current generation of consoles and there’s no denying that both parties have learned a lot about what they can and can’t offer to gamers. Sony and Microsoft can see, with real-time data, that a significant number of gamers are also large content consumers, using their consoles to watch movies and series, listen to music and even browse websites and get some social networking action. Despite the cries that consoles shouldn’t be always online, there’s no denying that the trend to that is definitely taking place, albiet at a slower pace than both companies would like. At the expense of being called a shill, I have to admit it; this whole “software as a service” thing is really taking off. Going into a November launch this time round, though, things don’t seem to have changed drastically for both sides. If you thought the seven-year catch-up for both the PS3 and Xbox 360 resulted in them being almost too similar, the PS4 and Xbox One – on launch day, nonetheless – are nearly exactly the same thing. Don’t believe me? I’m not suggesting that the console wars need to be stopped. In fact, keep fanning those flame wars because competition is always a good thing. But for what its worth, comparing the previous generation where the philosophies of both companies were so different to each other to what it is today, it looks like they’re almost in cahoots. 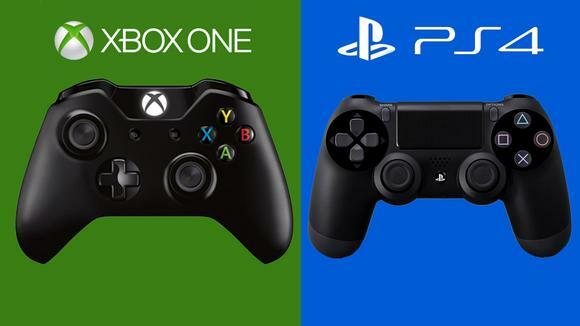 The PS4 and Xbox One have such a similar launch lineup that you only have to keep in mind that one console is cheaper than the other, the Xbox comes with Kinect and that Sony’s in-house studios can produce genre-defining games that stick with you for decades. For some people, choosing between the consoles can amount to a mere coin flip. And you know what? That’s totally fine. Its okay that the Xbox will see more shooters and multiplatform titles than original IP from in-house studios and its totally fine that people will prefer the One because of the Live services, the fact that their friends are buying one and they’re not interested in Sony’s offerings. Gaming is a hobby, its something people do for fun. Some people bake cakes for fun. Others like to read. So long as they’re having fun, that’s all that matters. Gamers unite, because we friggin’ love games!